Marty Vincent Jernigan entered this world March 15, 1946 and on Saturday November 10, 2018 at age 72 he departed after a lengthy battle with a rear heart disease called Amyloidosis. Although he was approved for a heart transplant, Doctors told Marty that his chances of surviving the surgery were very little. Without the surgery, he was given 6 to 12 months to live. Marty’s courage, fighting spirit and determination exceeded the life expectation of medical professional as he lived years beyond the doctor’s predictions. Marty is the late son of Doris Dunn and the late brother of Ronald Dunn. 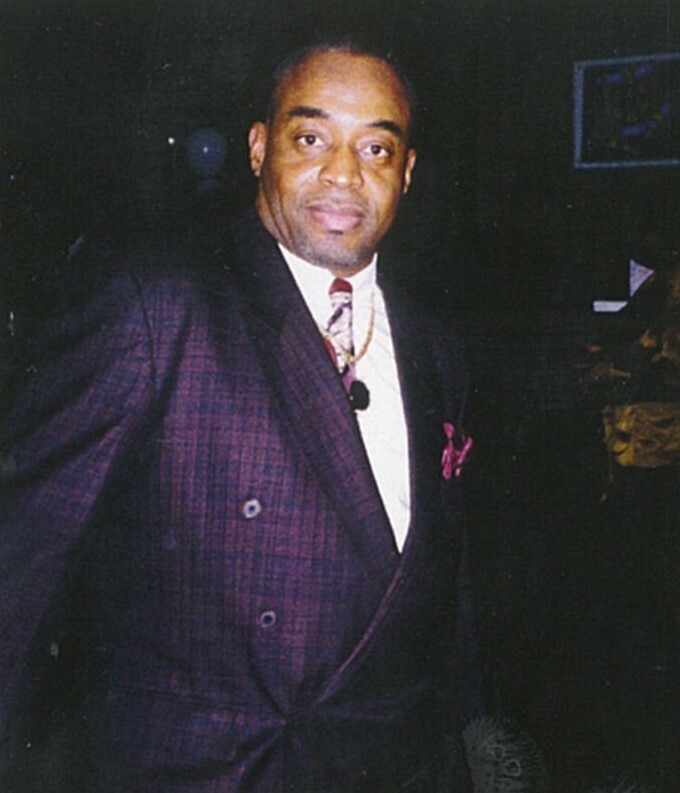 Marty was born in Portsmouth, VA and grew up in New York City where he sold merchandise throughout the street of Harlem. He was a self-taught musician who loved jazz and played the saxophone. Marty was accepted into The Juilliard School and graduated with a degree in music. He painted homes with his Color me Beautiful business and was a building superintendent for several apartments in New York City until his retirement. Marty was a spiritual man who early in life turned to Islam for spiritual guidance, self-awareness and pride. He would later in life accept Christ. Through prayer, discipline and brotherhood Marty was able to recover from his addictions and spent his last 30 years clean. Marty would go on to mentor and support others on their journey to recovery. Marty was the proud father of 14 children: Daryl, Stephanie, Keith, Aisha, Zubaidah, Saif, Ayanna, Nikia, Fatima, Isaiah, Elijah, Kayla Kirah and Kaden; 15 grandchildren and three great-grandchildren. Marty loved his children and grandchildren dearly. He enjoyed spending time with them and supporting their special life moments attending graduations, concerts, sporting events, weddings, and other celebrations. Marty’s life will live on through his children and grandchildren. Marty never met a stranger and was blessed with many friends. Marty was blessed with loving children, aunts, uncles, cousins and other relatives and friends that took care of him as his health failed and his paced slowed. Marty is now reunited in Heaven with his mother, bother and other loved ones who have gone before him. To Almighty God we belong, and to Him is our return. Marty is now at peace in the Kingdom of God. All is well; no more pain, suffering or discomfort. We love you and will miss you dearly.